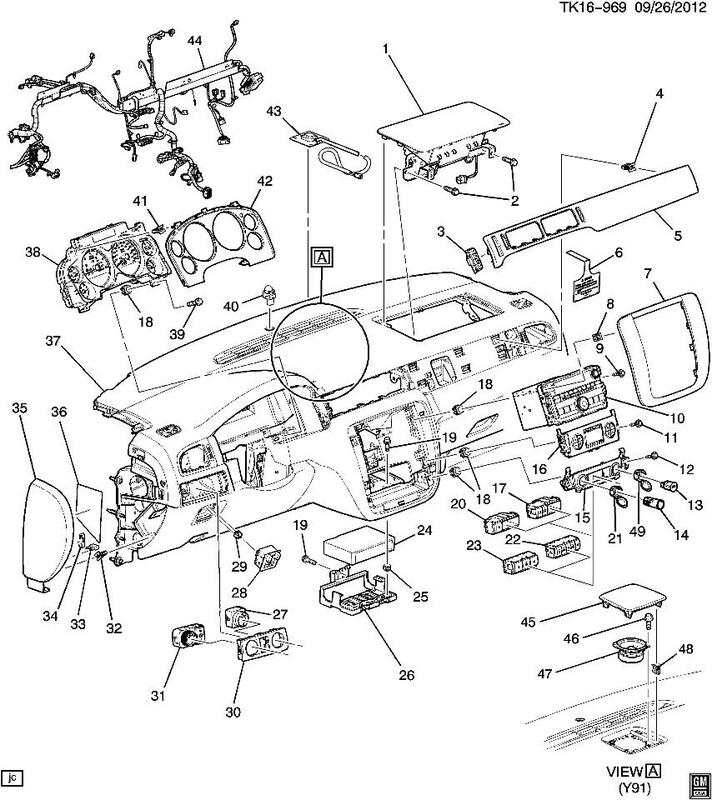 This is the 3 button assembly with dual power receptacle panel for many GM trucks and SUV's from 2007-2013. Fits Cadillac Escalade, GMC Yukon, Sierra, Chevrolet Avalanche, Silverado, and Suburban vehicles. This panel includes 2 power outlet/receptacles, pedal height adjustment button, traction control on/off, and the heated windshield washer on/off button. This panel assembly mounts in the center console. Replace your assembly with this brand new factory original part from GM at a fraction of the dealer price. 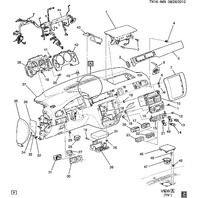 Item is numbers 15 , 21, 49, 14, and 23 in the diagram.